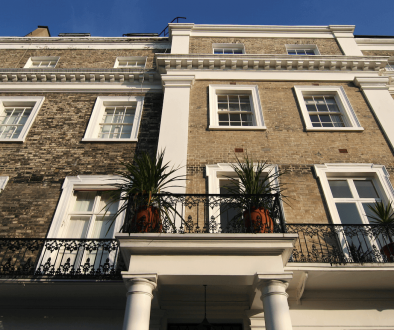 Stamp Duty Land Tax (‘SDLT’) and its predecessor Stamp Duty have been with us for a long time as an additional tax burden on any purchase of property (whether as an investment, trade or for personal use). However, from 1 April 2016, anyone who already owns a residential property will pay additional SDLT on the purchase of a further residential property or properties, irrespective of whether or not the further properties are let out. SDLT applies to all property purchases in England, Wales and Northern Ireland. Property in Scotland is subject to Land and Buildings Transaction Tax (‘LBTT’) instead of SDLT, and some of the rules are slightly different, but a similar surcharge on the purchase of second (and subsequent) residential properties is also imposed. So how does the additional tax apply? For a start, the threshold is much lower (at £40,000 instead of the £125,000 for standard SDLT) and therefore virtually every residential property will be caught, if the purchaser already owns a residential property (even if the other property owned is outside England, Wales or Northern Ireland). ‘Residential’ is not defined in the legislation but has been defined under Scottish law for LBTT as a building that is used or suitable for use as a dwelling, including one the process of being constructed or adapted for use as a dwelling or land that forms part of a garden or grounds of such a building. The additional SDLT rate is 3% and is charged on each tranche of the purchase price falling within each band of the standard SDLT rate. So, for example, if you are buying a property at £125,000, the standard SDLT rate is 0% but you will pay 3% on £125,000. If you buy for say £200,000 then you’ll pay standard SDLT at the rate of 2% on £75,000 (£200,000 less £125,000) and an additional 3% on £200,000 which means that overall you’ll be paying £7,500 – a total of £7,500 on a second purchase as opposed to £1,500 SDLT on a sole property. Have a look at the table below for the bands of SDLT and LBTT- which also illustrates the difference if you are buying in Scotland! Is there a way round paying the additional SDLT? 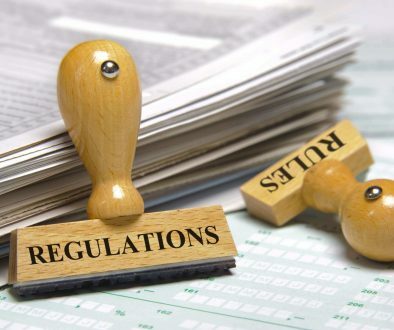 Well, the legislation does provide some reliefs – although these are unlikely to be helpful to the investor. Where you buy one property ahead of selling another, (with the intention of ending up with one main residence), the 3% surcharge remains payable. However, there is the potential to reclaim the additional tax paid if the delayed sale subsequently completes or if a new purchaser is found and the property is sold. You don’t have to pay additional SDLT if the property is subject to a lease which has more than 21 years left to run, or if you buy a lease with less than 7 years to run. There are also exemptions from standard SDLT for leases with less than 7 years to run and for leases with more than 7 years to run but with a rent of less than £1,000 per annum. Transfers of property by way of inheritance or gift, or on divorce, are also exempt. It’s also useful to note that mixed-use property does not attract the additional SDLT charge. 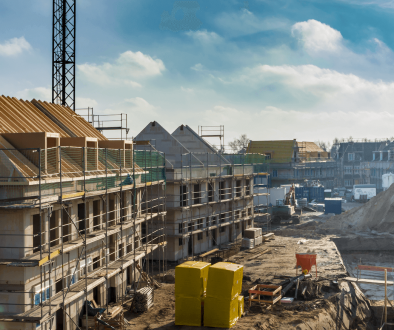 This means that if you’re converting commercial property then you’ll pay commercial rate SDLT (see further below for details on commercial rates for SDLT) but you’ll end up with residential properties. This coupled with the fact that you’ll usually achieve a better net return makes commercial conversions a great strategy. It’s an attractive idea to think of putting one property in the name of each spouse or civil partner and thereby avoiding the additional SDLT rate – but unfortunately this won’t work. If one spouse or partner owns a residential property and the other acquires a residential property, the second property attracts additional SDLT. Also, you will be treated as owning the property if you receive all the income from it, for example under a trust, even if you are not the legal owner. You also need to beware of ‘linked transactions’. 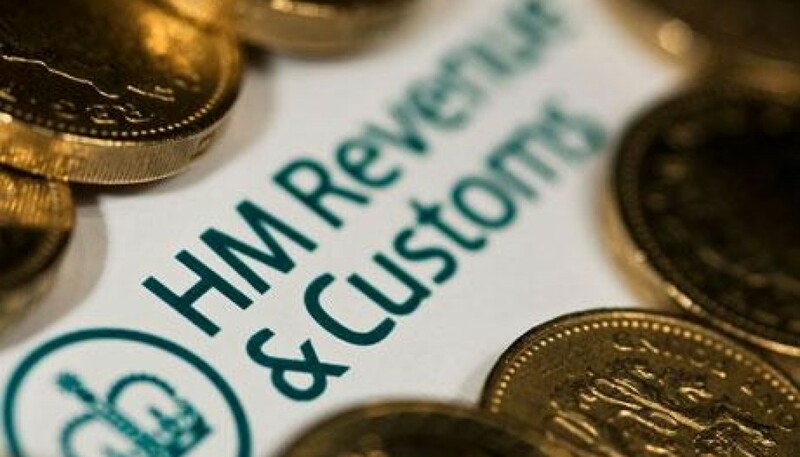 Sales between the same parties (or people connected with the parties) may be classed as ‘linked’ by HMRC and taxed as if they were single transaction, which could result in more SDLT being payable. Again, the rules are complex, so do take advice before going down this route. Incorporation as a limited company is a solution to some of the costs of property investment (see the companion blog on this topic), but it won’t help you with SDLT because companies and partnerships have to pay SDLT and additional SDLT too! Limited companies still have to pay SDLT, and if buying a property over £500,000 the SDLT is 15%. However, tax relief is available providing the property is acquired for a property rental business and remains in the company for that purpose for at least three years. However – the additional SDLT does not apply to commercial properties (where SDLT is paid at the rate applicable to commercial, with a threshold of £150,000, 2% on £150,000 to £250,000 and 5% on the remainder). This includes purchases of at least six residential properties in a single transaction, as well as all properties for commercial use, woodlands, agricultural property and any land or property not used as a residence. Although the threshold is higher the real advantage is that by buying commercial property (including six houses at a time) you avoid the additional 3% rate of SDLT. So maybe the future for property investment lies in the commercial sector rather than in the residential sector!